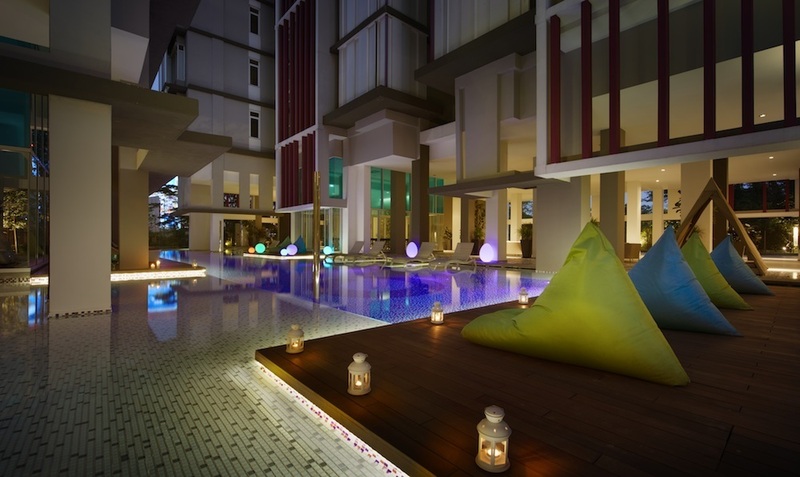 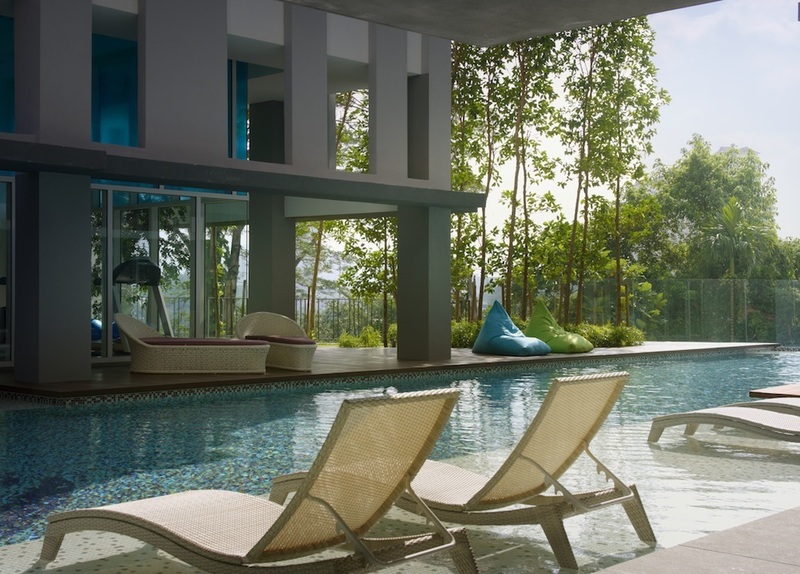 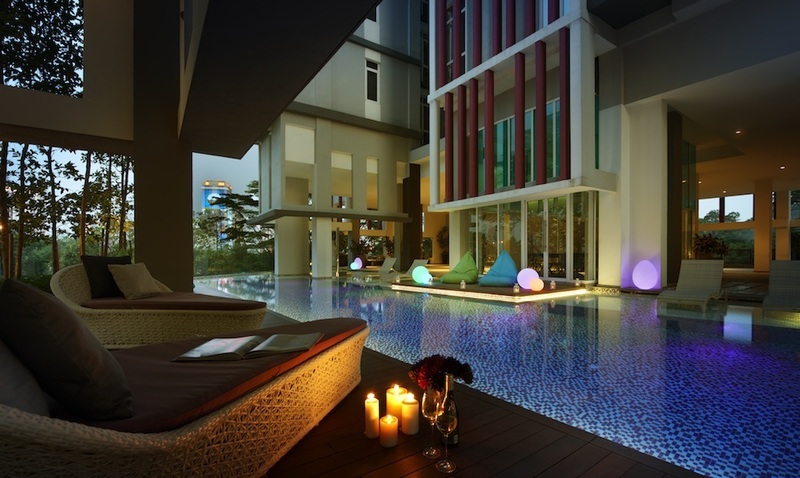 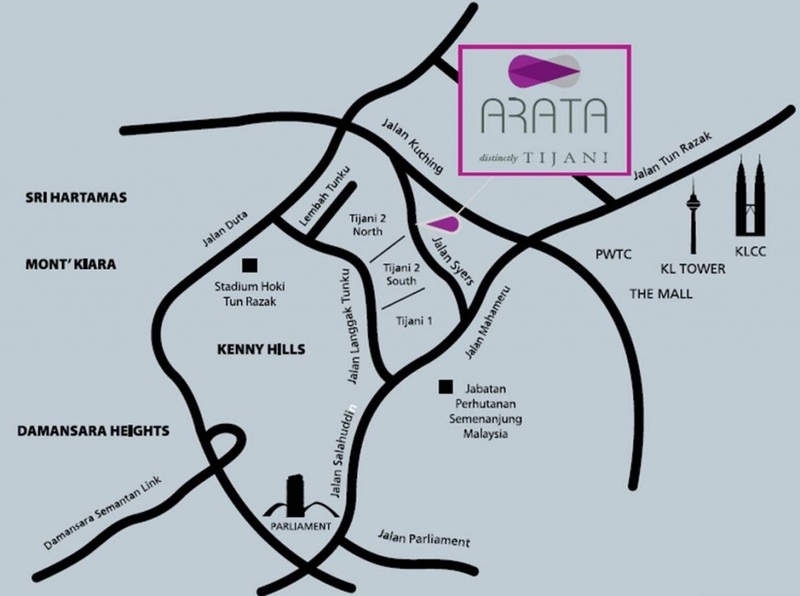 Arata of Tijani is a freehold condominium located at Bukit Tunku, Kenny Hills in Kuala Lumpur. 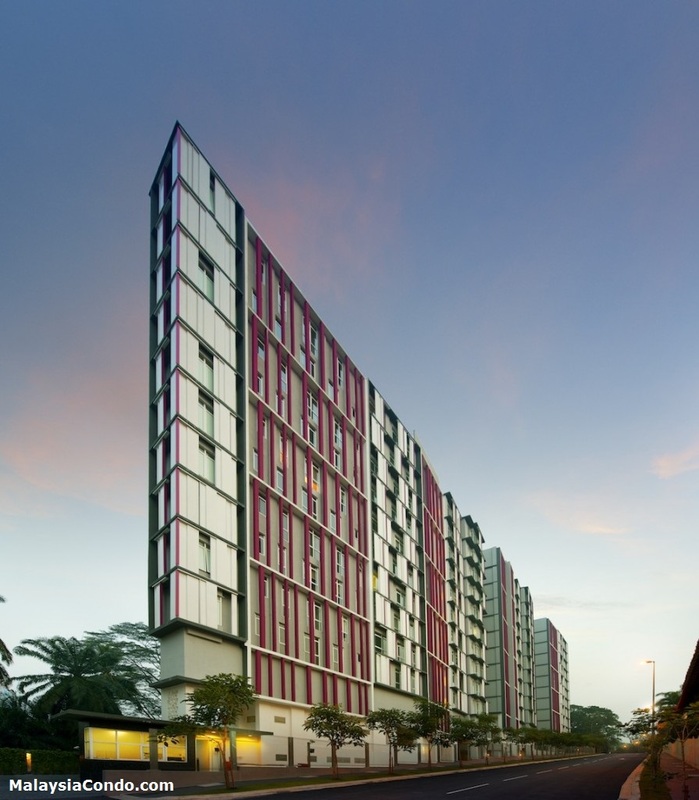 Arata of Tijani consists fo 100 condominium units, each has a built-up area from 893 sq.ft. to 2,400 sq.ft.